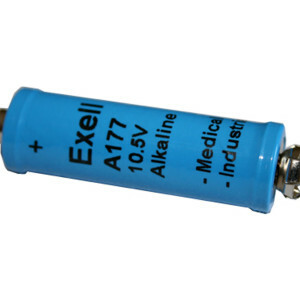 The Exell Battery A177 battery is an Alkaline alternative for the once popular Mercuric Oxide 7MR9 and H-7D batteries. It is a little slimmer and a little shorter in length than a standard AA battery. It is the perfect replacement for the hard to find Duracell PC177A and Energizer EN177A, and it fits several Sony Long Shotgun-type Condenser Microphones. The Exell A177 Battery Battery produces 10.5 Volts, which is higher than the 9.45Volts and 9.8Volts produced by the original Mercury version. Most devices accommodate the small increase in voltage and function perfectly. 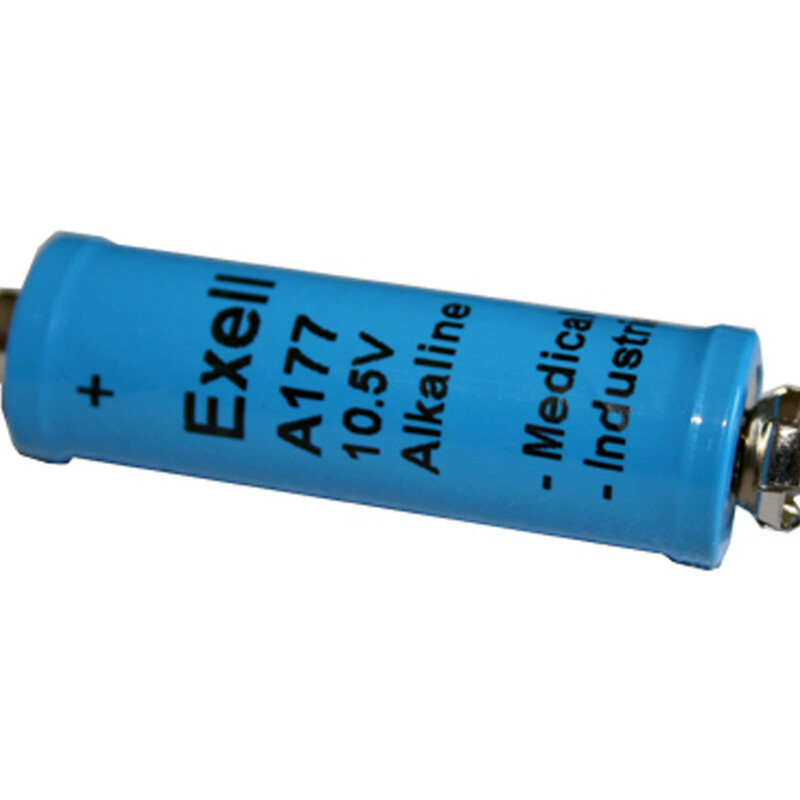 The Exell Battery A177 Exell Battery produces 10.5Volts. Exell Batteries not only provide consumers with high efficiency, long-lasting performance, they also function as replacement batteries for an array of common and unique applications. Ranging from Vintage Camera Equipment to sophisticated Medical Testing Equipment. Exell Batteries can meet the needs of all consumers.